Because bad-tasting water is tough to swallow. 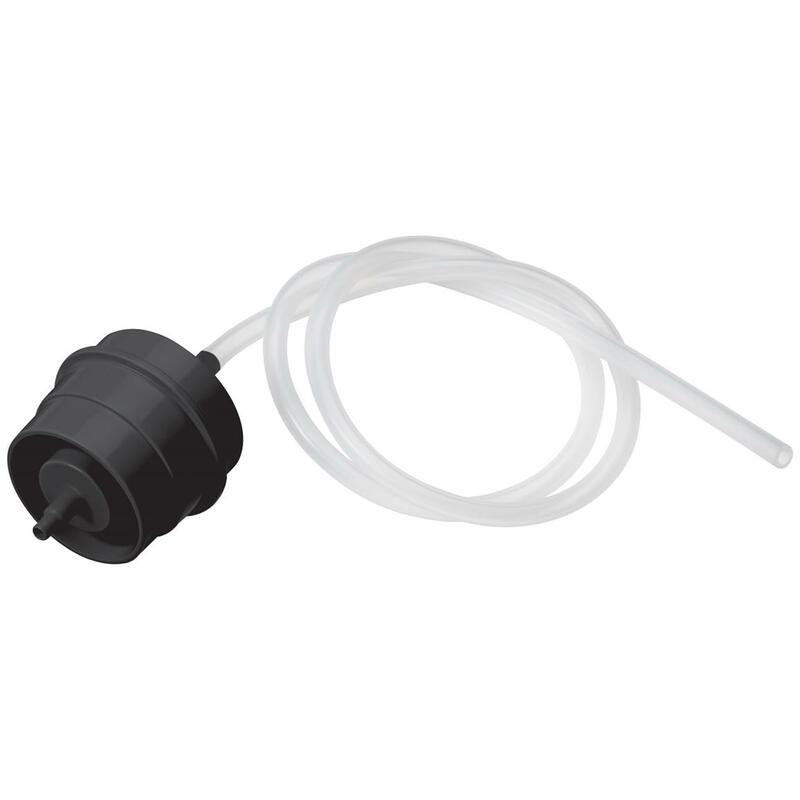 This Katadyn® Bottle Adapter encourages hydration by filtering not-so-great water into great-tasting water. Simply attach it to your favorite wide-mouth water bottle (or hydration system with outlet barb) and it works its magic to improve the taste and eliminate water odor. Cartridge will last approx. 200 liters (52.8 gallons). At the end of the cartridge life, simply buy a replacement and continue the great-tasting hydration. Weighs 2 oz. Katadyn Bottle Adapter with Activated Carbon Cartridge is rated 5.0 out of 5 by 1. Rated 5 out of 5 by JOHN from Original Katadyn packaging, unscrewable gasketed plastic shell with two carbon refills. Plastic in mine a bit wavy near o-ring seal - possibly why this is surplus?? Appears to be new old stock from 2002. Can also refill with economical bulk activated carbon available on line. Removes chemicals from water that has already passed through micropore filter to remove organisms. Drink up without contamination worries.